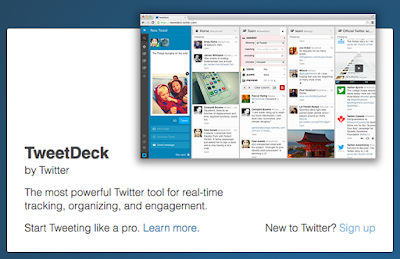 Tweetdeck is not the only option; Hootsuite is also very popular, and I'm guessing you can find even more possibilities out there. If you are interested in getting involved in the world of Twitter chats, for example, you probably will want to explore these options and see which one works best for you. Do you have any Twitter software app recommendations? Share your tips and tricks using the #UOConference hashtag!